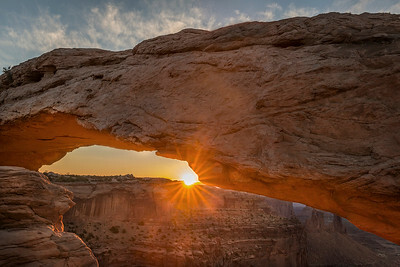 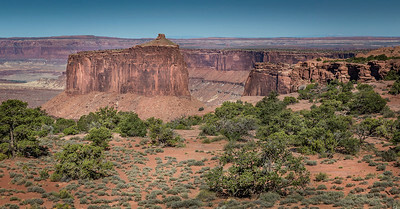 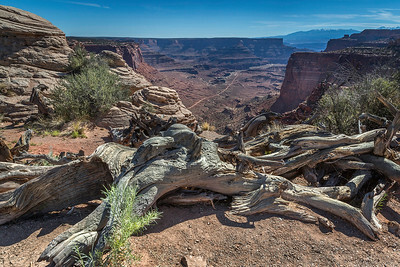 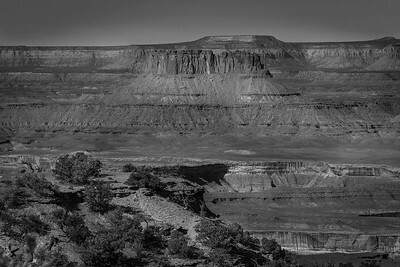 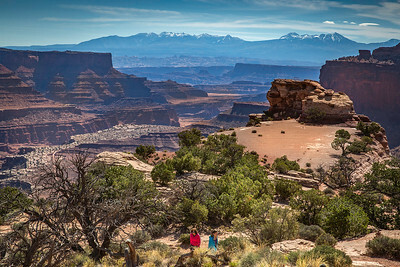 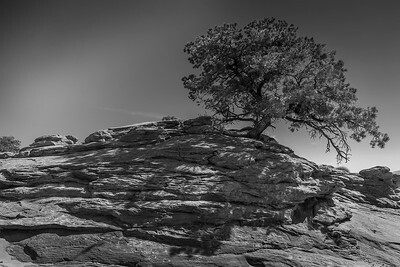 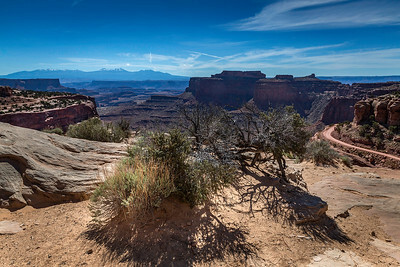 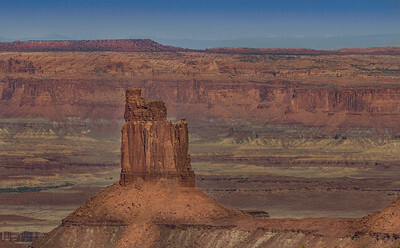 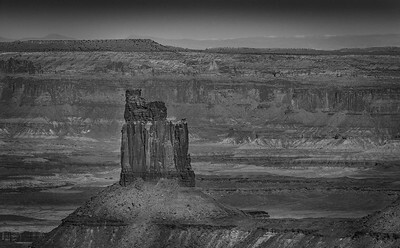 A U.S. National Park located in southeastern Utah near the town of Moab. 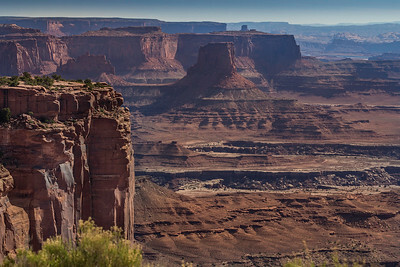 It preserves a colorful landscape eroded into countless canyons, mesas, and buttes by the Colorado River, the Green River, and their respective tributaries. 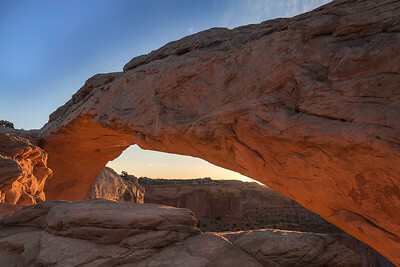 Legislation creating the park was signed into law by President Lyndon Johnson on September 12, 1964.